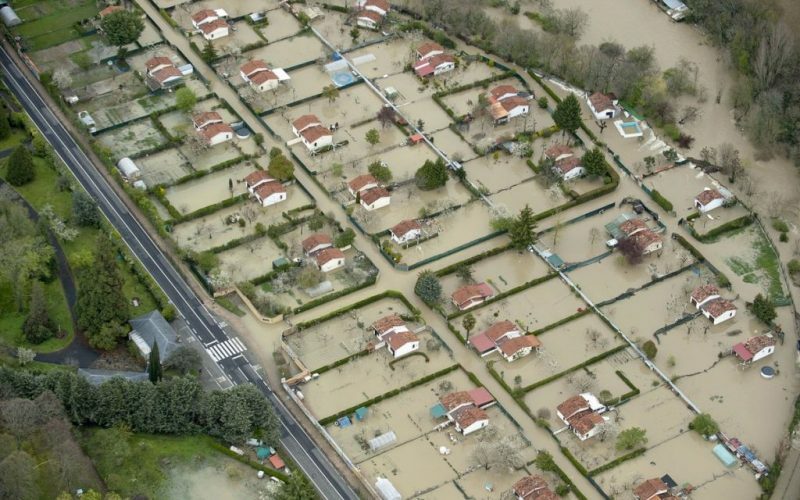 An emergency has been declared in Navarra, after a number of rivers flooded due to heavy rainfall and melting snows. Regional authorities are monitoring a number of rivers across the country as warnings remain in place. Yesterday the river Ebro in Castejón was placed under a partial amber alert for flooding in places. The river broke its bank in Zaragotha causing flooding of parts of the city. The town of Miranda de Arga, which sits on the river Arga, was deluged yesterday, with houses cut off by rising flood waters. Water reservoirs across the country have benefited from the bad weather. Nationally water stock is now at 65.%, double that of only 6 weeks ago.